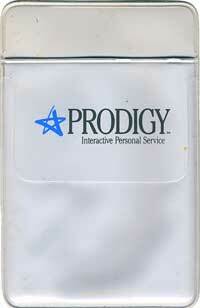 You can also see some screen captures from Square Off, a math game I programmed for Prodigy. 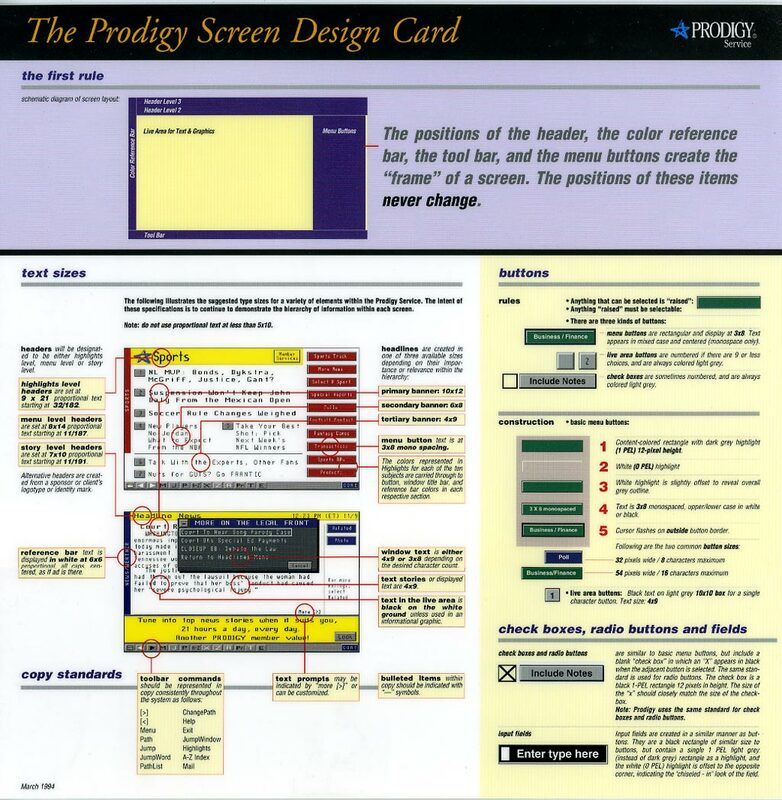 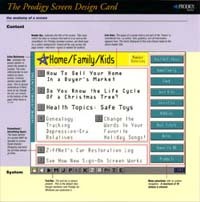 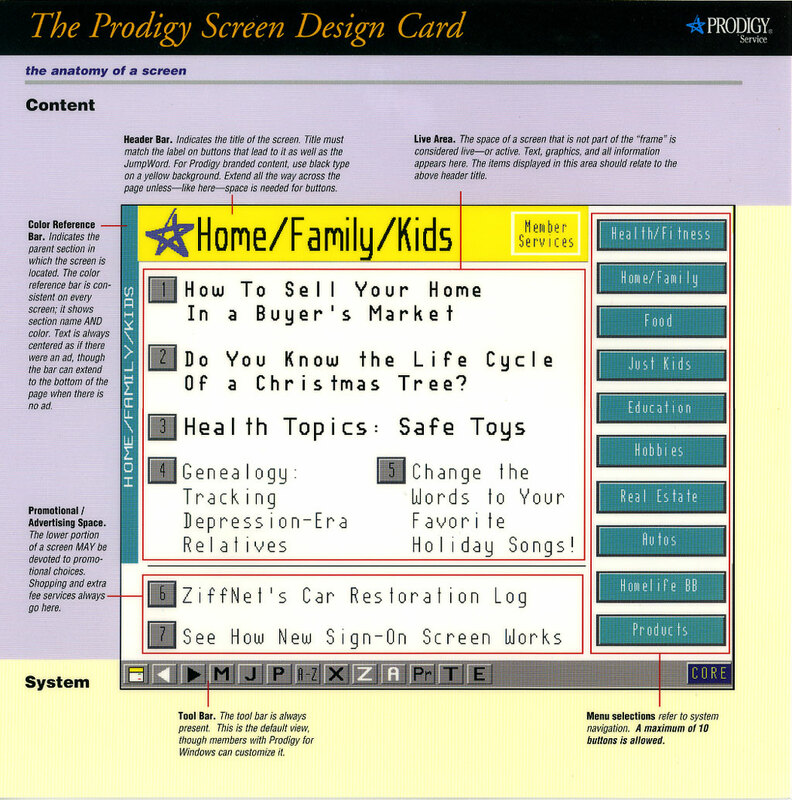 This laminated style guide was issued to employees in March, 1994. 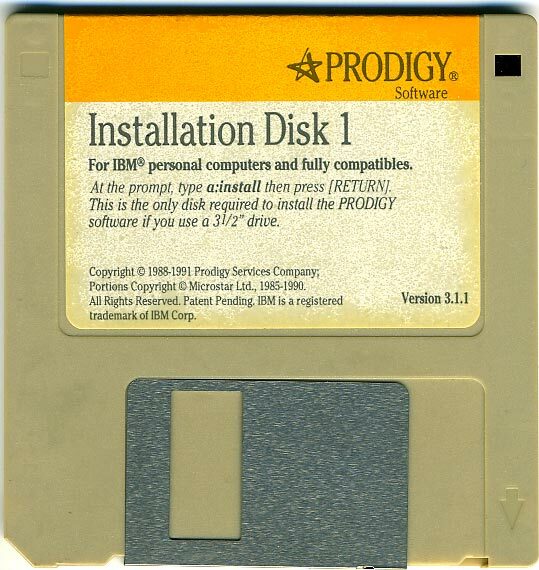 5 1/4" installation disks (IBM PC) -- still in the original shrink-wrap! 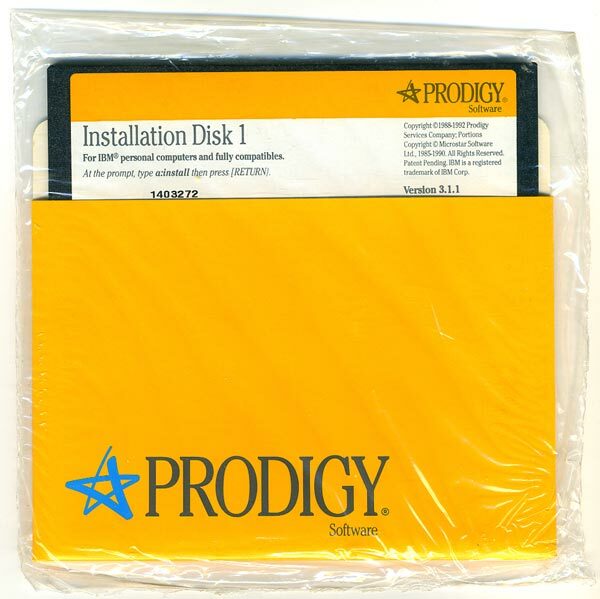 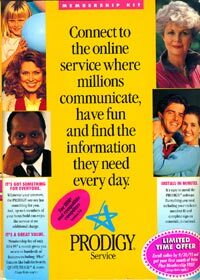 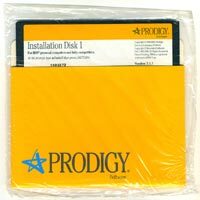 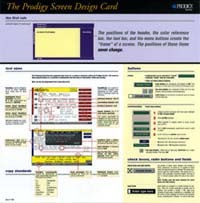 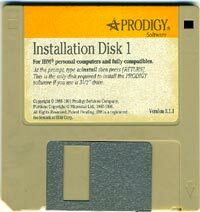 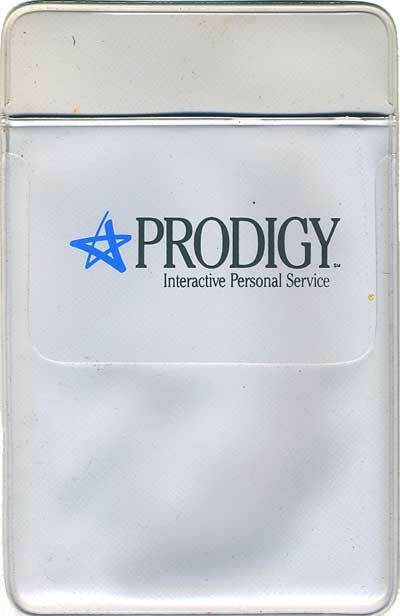 Prodigy pocket protector. 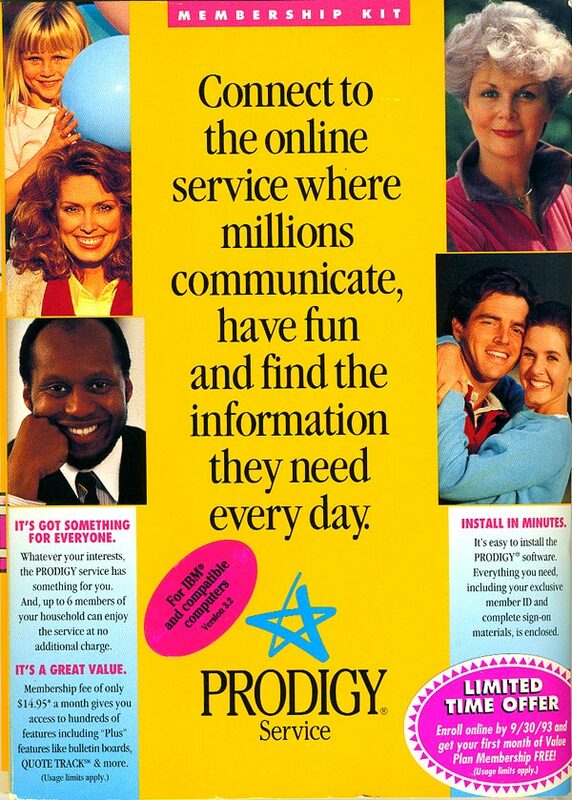 Still in mint condition!